Russian potato salad is a hearty salad and truly could be a meal by itself. 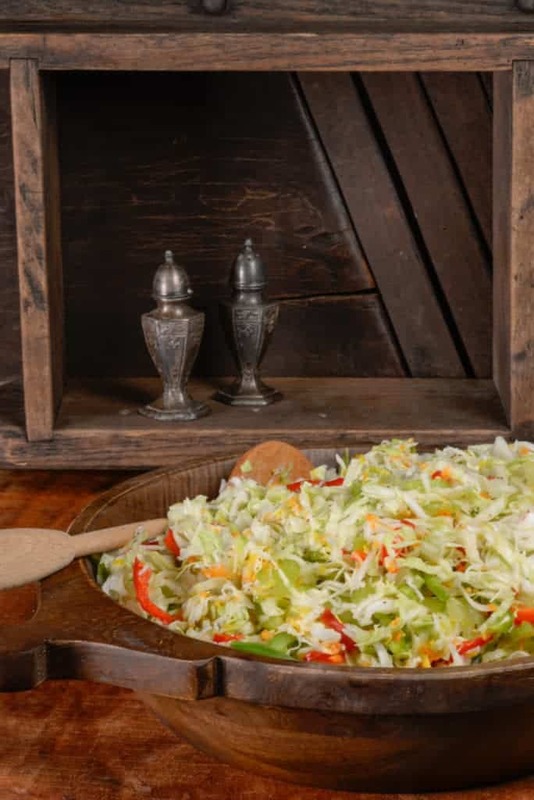 This type of salad is popular in many places of the world and especially in the Eastern European countries that used to be part of the USSR. It takes some time to prepare and the pieces should be cut uniform for a pretty presentation. We loved it! This Russian potato salad would be perfect as a side dish or a dish for any picnic or potluck. It makes a large amount and I think the leftovers taste even better. 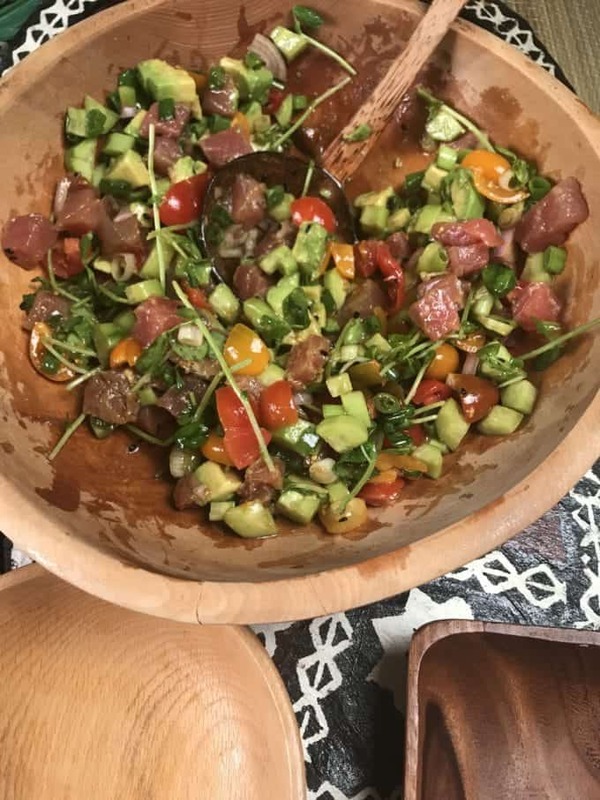 I made it without the ham as I was serving vegetarian guests so feel free to add or delete ingredients, it is that kind of salad. 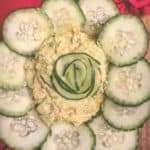 I loved the cucumber in the salad but you could easily add in celery as well, you get the idea. 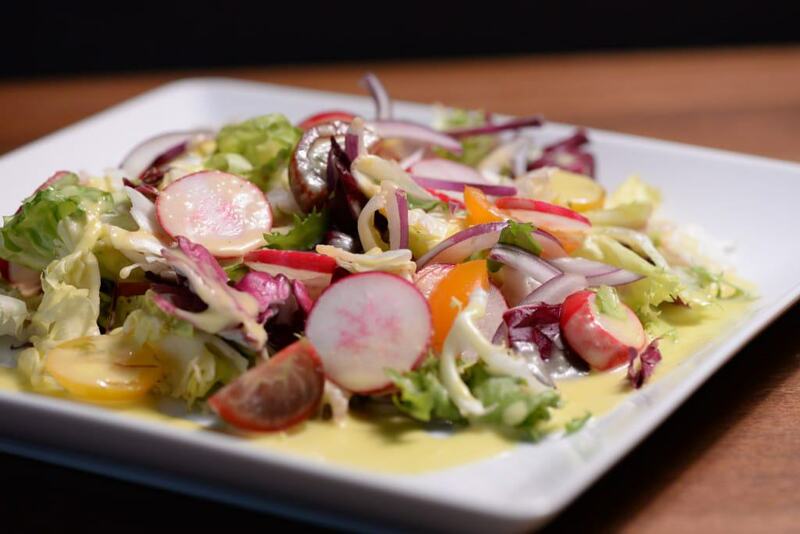 This salad is also known as Olivier salad because the original recipe came from a Belgian chef that worked in a high end restaurant in Moscow in the late 1860’s. His name was Lucien Olivier. 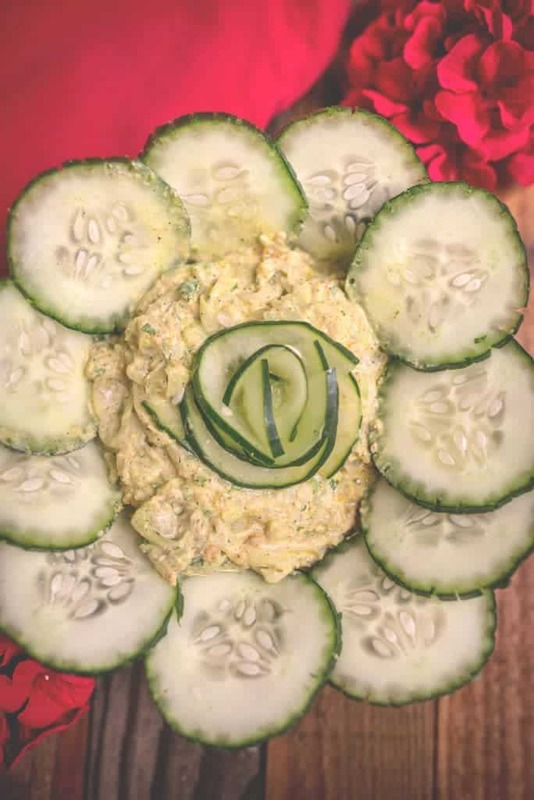 The recipe has definitely changed since that time with ingredients that are easier to come by. 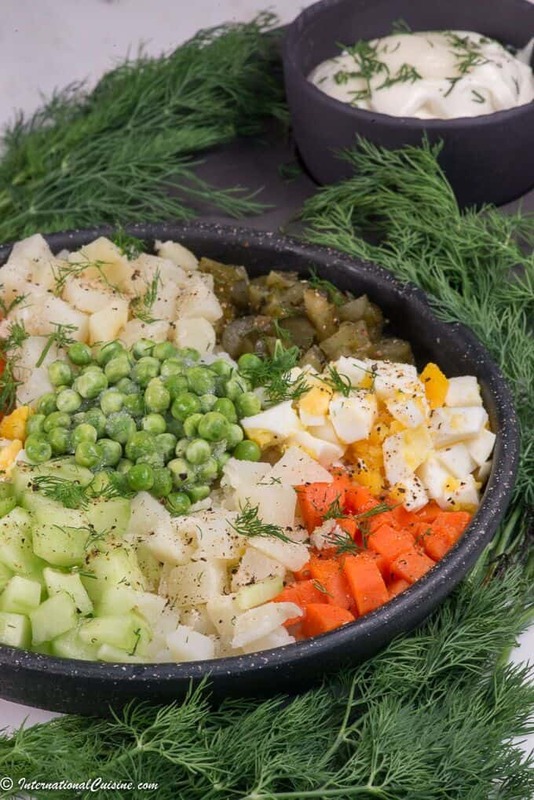 This salad is often served in Russia on New Years. 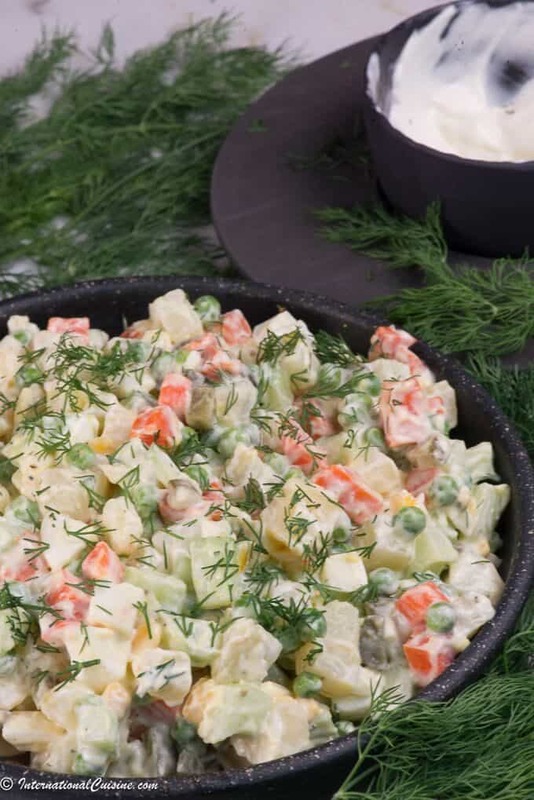 Whether you call it Russian Potato Salad or Olivier Salad, you are sure to enjoy it. Did you know that name Red Square has nothing to do with communism, but derives from the word “krasnyi” which meant beautiful? 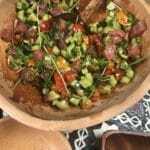 If you would like to learn more about Russia be sure to check out “Our Journey to Russia” plus get some more authentic Russian recipes. 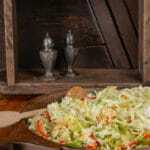 A traditional Russian salad that is served at parties and in restaurants. It is really fantastic! 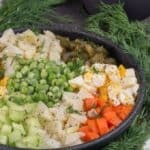 In a large pot add the peeled potatoes and carrots whole, Cover with water and bring to boil, cook until fork tender, taking care not to overcook. Cube all the ingredients in like sizes for a delightful presentation. 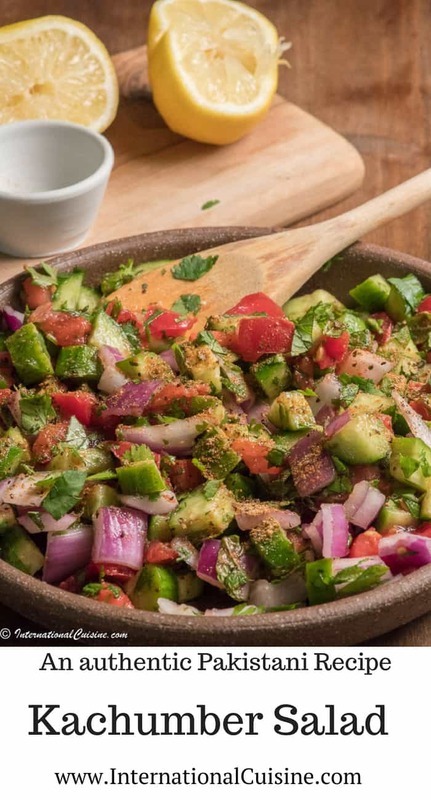 Combine all the ingredients in a big bowl and add in the mayonnaise. Feel free to add in more mayonnaise if desired. Season with salt and pepper to taste, add in the sugar and dill. Mix thoroughly and refrigerate until ready to eat. 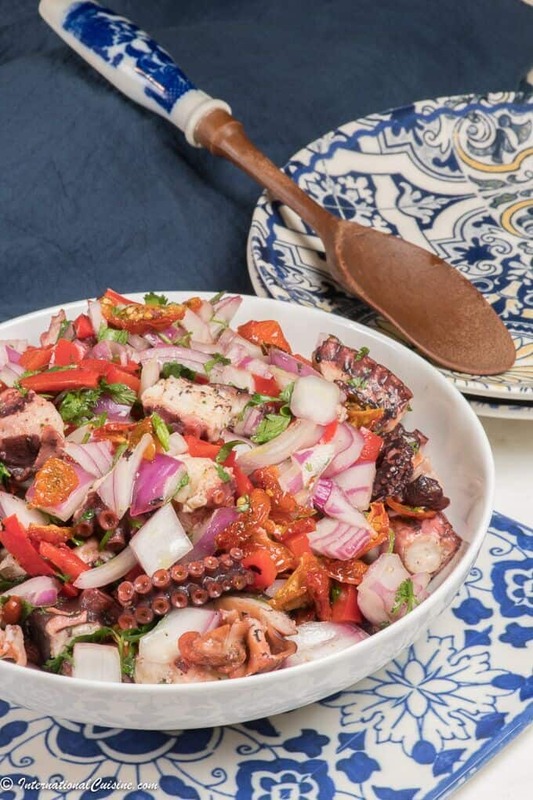 Portuguese octopus salad is truly one of my favorite things. Those who know me, know how much I love to eat octopus. Some say it is an acquired taste but I think it is more the texture that people think they may not like. Octopus if not cooked right can be too chewy. 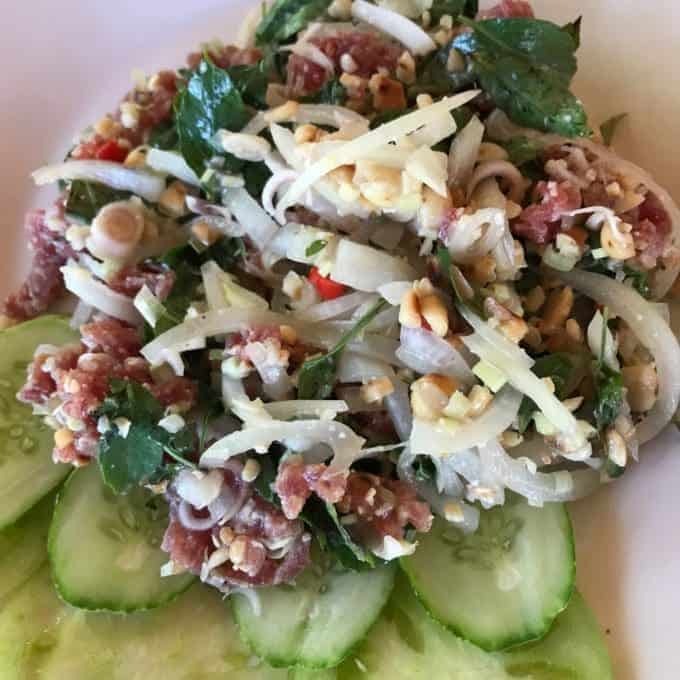 If you use the scare technique to cook it, it is a tender bite of heaven. I think you will find it easier than you may anticipate. I find octopus frozen at my local Asian market. 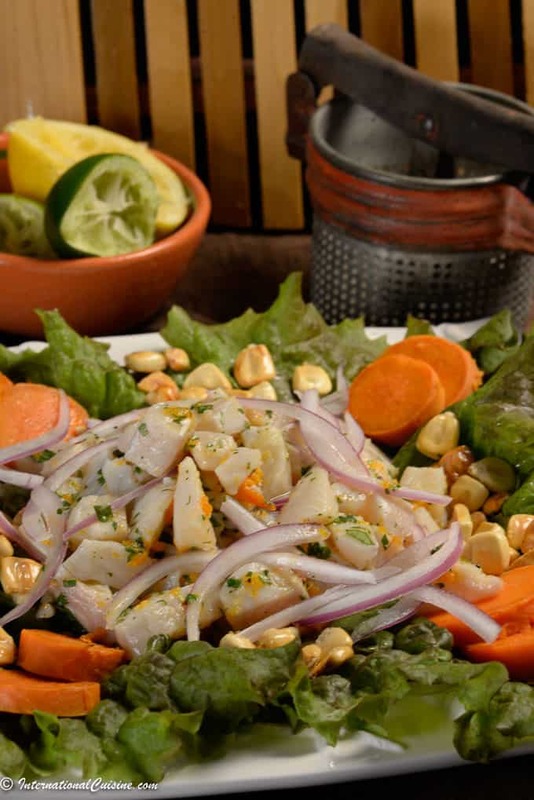 Seafood is abundant off the coast of Portugal and octopus is found on most menus. 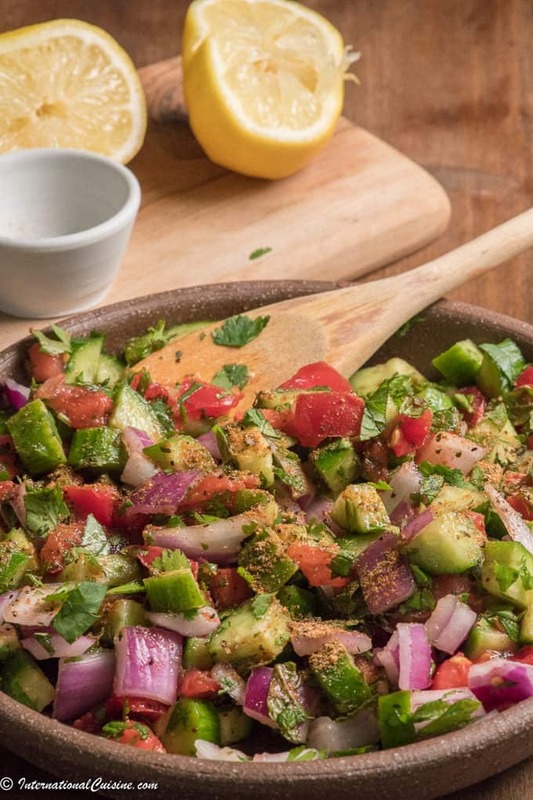 This salad is made with some onion, sun-dried tomatoes, roasted red peppers, and cilantro, the whole thing topped with fresh squeezed lime and olive oil with a touch of salt and pepper. The scare technique works well for tenderizing the octopus and also for keeping the purple color. I understand you can also tenderize octopus in a pressure cooker although I have never made it that way, have you? Please tell me how it turned out in the comments below. There is an old wives tale that if you add a cork into the pot of water while cooking the octopus that it naturally acts a tenderizer as well. Since Portugal is the number one exporter of cork why not throw one in for good measure, I did! 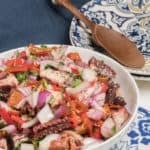 I really hope you make this Portuguese octopus salad, you will love it! Did you know that the Vasco da Gama Bridge in Lisbon is the longest bridge in all of Europe? If you would like to learn more about this awesome country plus get more authentic recipes be sure to check out “Our Journey to Portugal”. 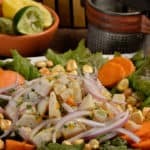 A scrumptious Portuguese octopus salad that you will find irresistible! To make it tender be sure to use the scare technique and throw in a cork for good measure. In a large stock pot fill with 2 liters of water or enough to cover the octopus. Add in the white onion, carrot, garlic, cilantro stems and peppercorns to the pot of water and bring to a boil. Rinse off your octopus and use the scare technique before placing it in the pot of water. To do this you hold it by the head, and drop the tentacles into the water and swirl them around the pot in a circular motion twice. Remove it and you will see all the tentacles shrivel up (like they got scared). Repeat this process two more times on the third time drop the whole octopus into the pot. Add in a cork for good measure. Let cook until for tender about 50 minutes depending on the size of your octopus. Remove the octopus and place on a cutting board, cut into bite size pieces. 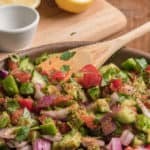 Place the cut pieces onto a baking tray and add in the rest of the salad ingredients, the red onion, red pepper, sun dried tomatoes and cilantro. Mix it up with the octopus and squeeze over the juice of one lime. Drizzle about 1/4 of a cup of very good olive oil and then season with salt and pepper. 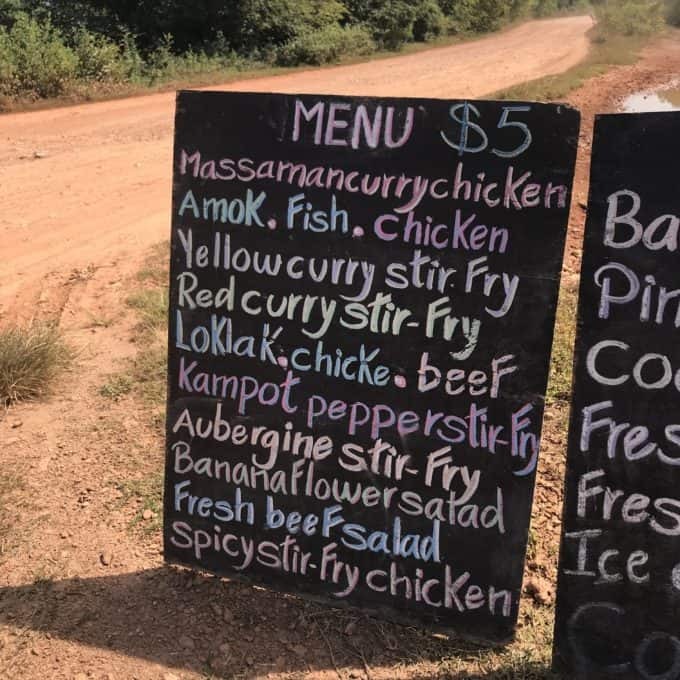 Mix it all together and serve. You can certainly use the water that the octopus was cooked in to make a seafood stock, just note that it will be a bit of a pink color but will add wonderful flavor! Nepali grapefruit salad is called bhogate Sadeko. It was so delicious and my favorite dish of the thali. 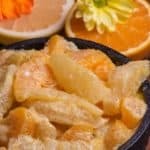 The balance of flavors is outstanding a sweetness from the citrus, as well as all the wonderful nepali flavors that are part of the cuisine. The yogurt, toasted sesame seeds along with mustard oil all played a role in this dish as well. 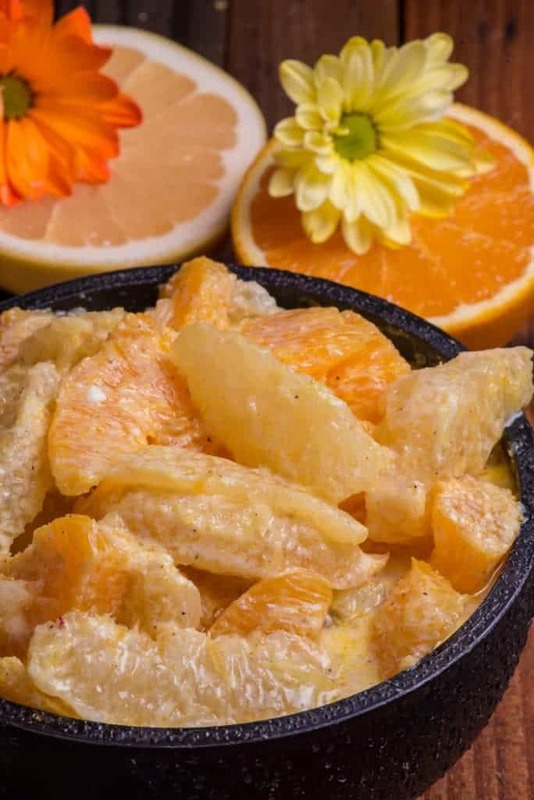 Often times this dish is made with pomelos similar to a grapefruit and oranges were enjoyed with it as well. Have you ever cut citrus in the supreme style? It is fun and makes for a really nice presentation. The slices are cut with out the membrane attached which also helps to remove any bitterness. 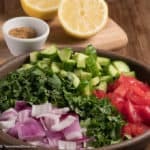 I will make this salad many more times, a perfect addition to any meal. a pinch of ground asafetida (found in most Indian markets or online. Heat a small skillet over medium heat and dry roast the sesame seeds just about 2-3 minutes. 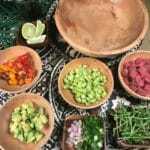 Transfer to a spice grinder or mortar and pestle and grind to make a fine powder. 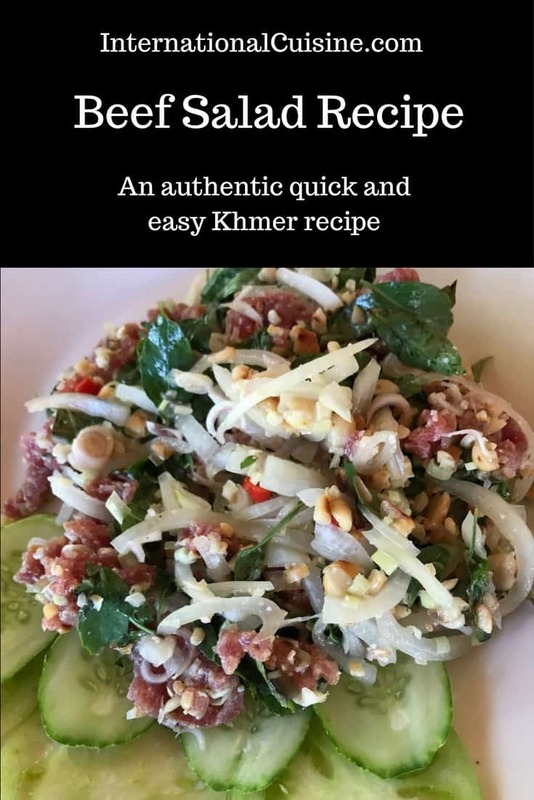 In a bowl, combine the grapefruit, orange segments, ground sesame seeds, yogurt, sugar, lemon or lime juice, cayenne pepper, black pepper or Szechwan, salt and mix gently. Heat the mustard oil in a small skillet when it is hot but not smoking add in fenugreek seeds and fry until dark brown and fragrant. Remove the skillet from the heat and add in the turmeric and asafetida. Pour this over the citrus mixture and stir well. Cover and set aside for 15 minutes or longer to let all the flavors mix together.